Lemon GreenTea: Pancake Saving Mondays offers Pancake House’s freshly flipped Classic Pancakes for everyone to enjoy! 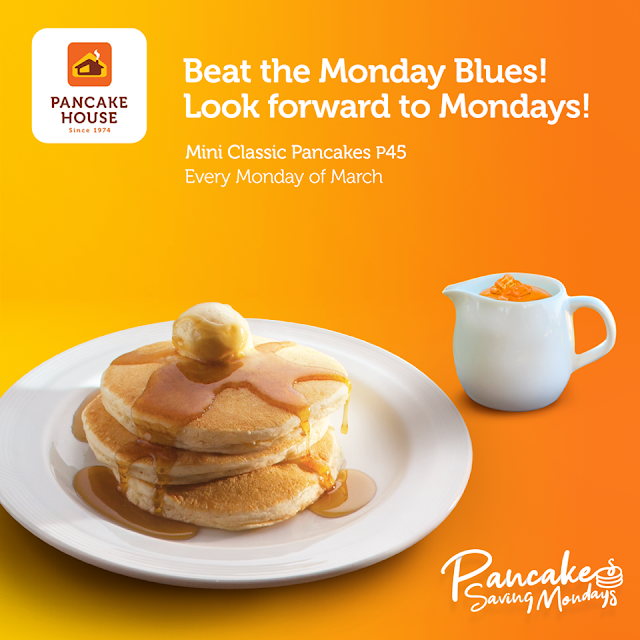 Pancake Saving Mondays offers Pancake House’s freshly flipped Classic Pancakes for everyone to enjoy! Just because its Monday. 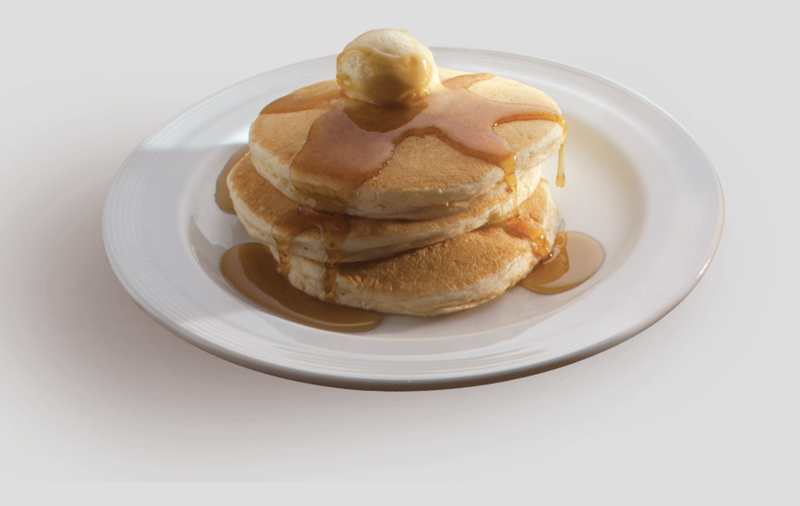 Its time to give in to your favorite classic pancakes at Pancake House. Starting every Monday this March. Its the perfect reason to get your friends and family round for stacks of delicious pancakes. Whatever your pancake preference, what could be better than an entire day dedicated to them? 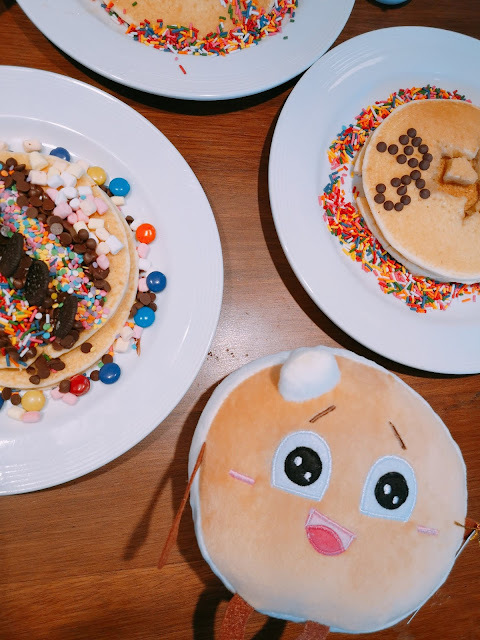 My grandson would definitely love this , as pancake classic is his comfort food at Pancake House. It’s quite ironic how the first day of the week can also be the most dreadful. The mad rush to school and the workplace, coupled with stressful traffic jams make Mondays an unforgiving day for most urban warriors. 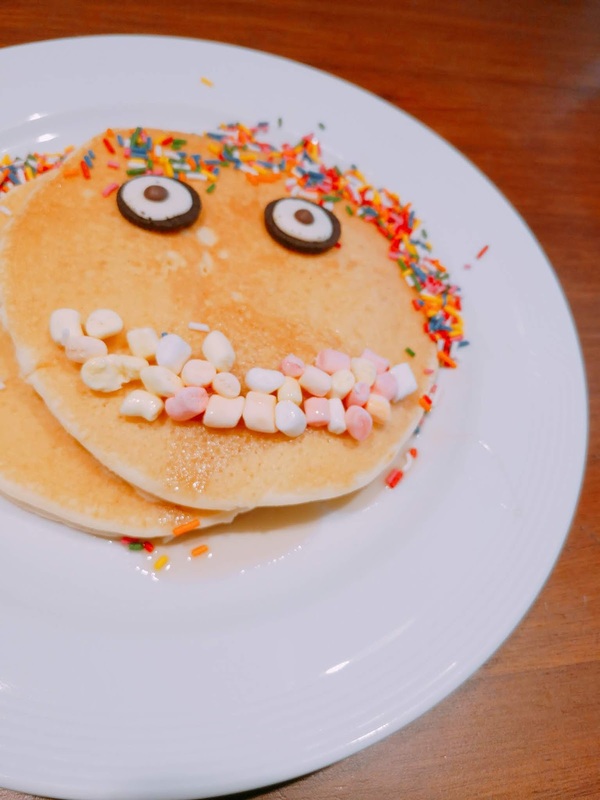 Good thing that Pancake House now serves a delicious new offering that is sure to take away the Monday blues! 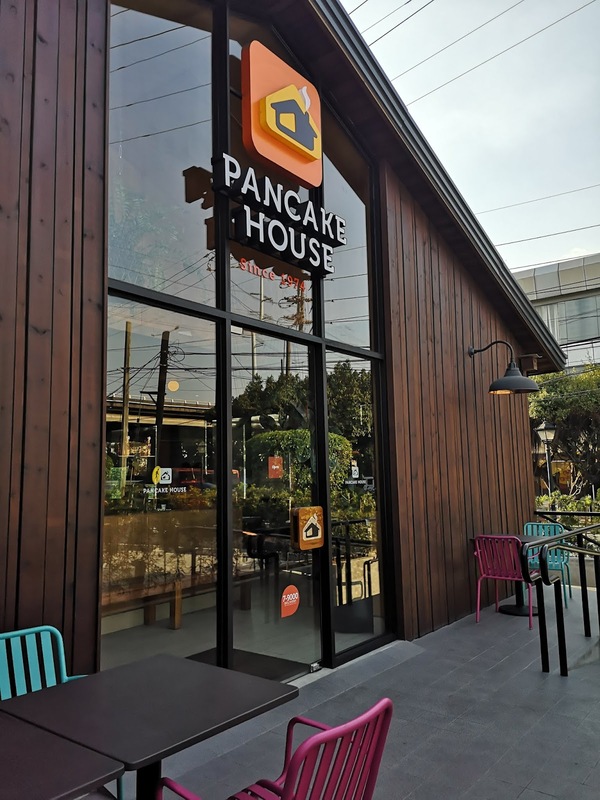 Pancake Saving Mondays offers Pancake House’s freshly flipped Classic Pancakes for everyone to enjoy, this time with an even more exciting twist. 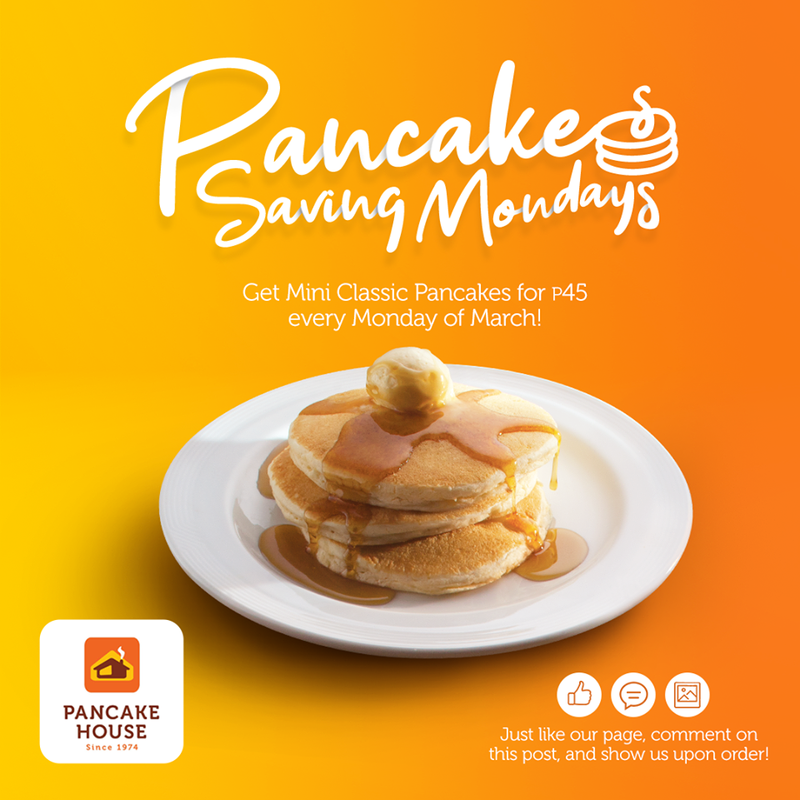 Every Monday for the entire month of March, diners can have a hearty fill of three mini Classic Pancakes for only PHP45. Best paired with a steaming cup of coffee or a refreshing cold drink to perk up the day, this exclusive offering makes Mondays sweeter and echoes the goodness of home cooking, with no minimum purchase required. The iconic restaurant’s signature Classic Pancakes is a popular comfort food staple for many. As it celebrates National Pancake Month, Pancake House gives its customers more reasons to troop to their nearest branch and start the week on a positive note with Pancake Saving Mondays.